As digital experiences proliferate throughout the hospitality customer journey, hotels are turning to technology to impact the customer buying behavior creatively. One such solution is the Guest Portal, a micro site which helps hotels manage the on-property guest experience. As soon as a guest logs into the hotel’s wifi network, a personalized micro site guides the guest with features in and around the property. 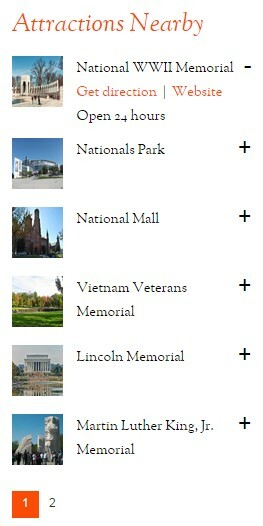 What type of information can you find on a Guest Portal? What about mobile and customization? 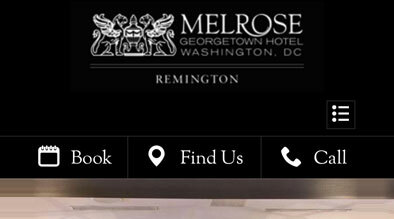 Milestone’s Guest Portal is built with a responsive design optimized for mobile, tablet and desktop. 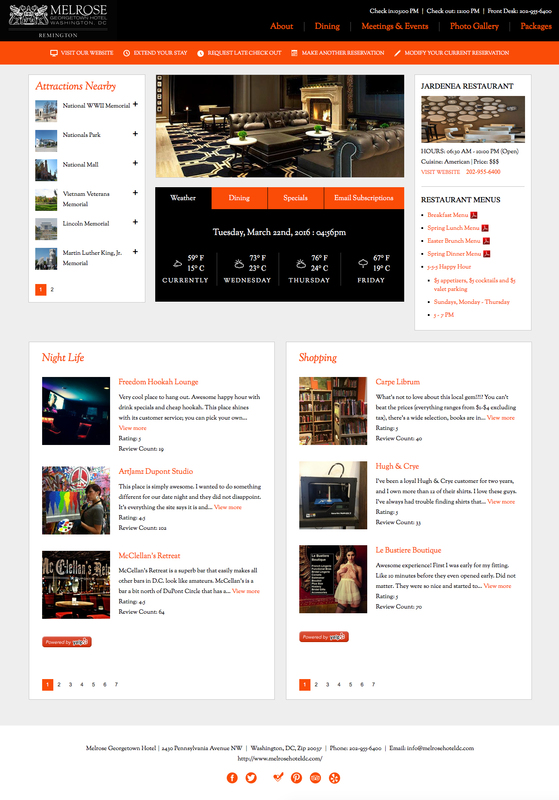 Moreover, the guest portal design, including content, can be customized to meet your hotel’s needs. Milestone’s Galexi CMS allows users to manage and make changes when needed to the Guest Portal. Additionally, Galexi’s sophisticated software is search friendly as it includes schemas, has enhanced features for conversion, usability and design. By enabling the Guest Portal, clients now have the power to customize the on-property guest experience to improve customer engagement and increase sales. 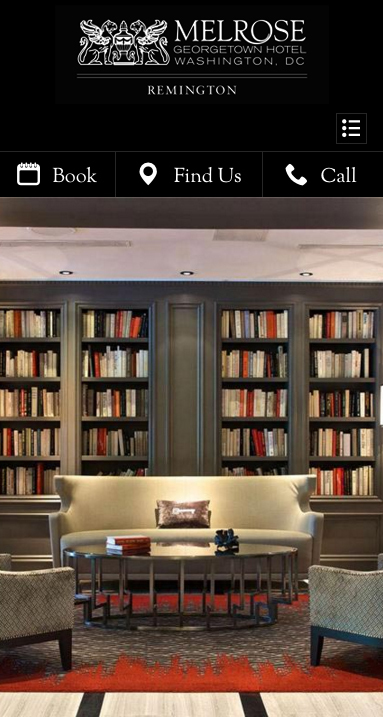 How can hotels make the most of the Guest Portal? While the entire Guest Portal makes it easy for hotels to showcase the on-property and neighboring experiences, hotels can make the most of the guest portal by showing restaurants, specials, rich photos, videos, events, blog feeds, and making interactive banners to highlight unique offerings. Every guest that visits the hotel to attend a meeting or wedding is a guest that could become a repeat customer. Milestone’s Guest Portal provides an opportunity to collect guest information and share a special offer that might help in drawing for a future stay. Ensuring your guests understand all of the activities and services offered on-site will benefit you in the short run, increase in outlets, and long run by building loyalty. The Guest Portal is focused on holistic revenue management, and generating incremental wallet share from in-house guests offers a great fit with almost all types of hotels. If you would like more information about how you can create a custom Guest Portal to showcase the best of your property, please send us an email at [email protected].